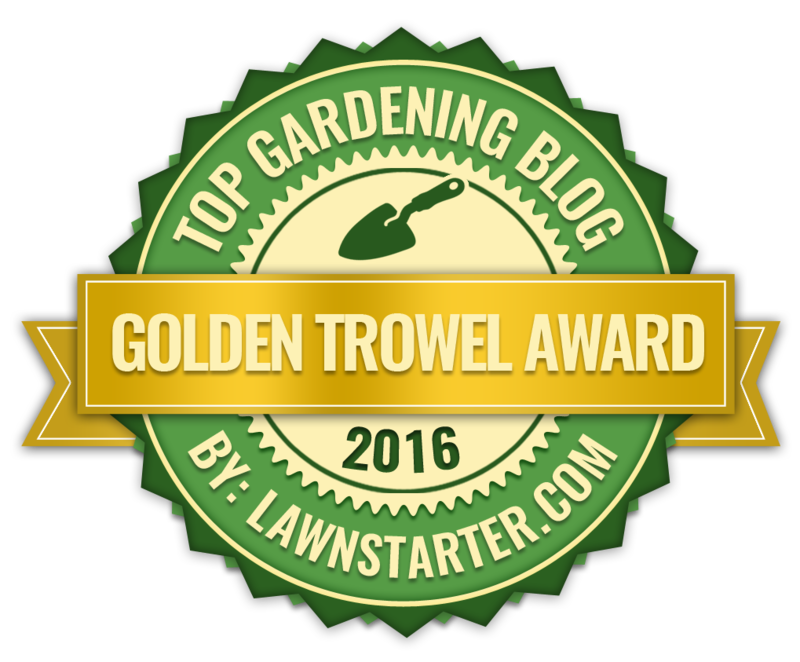 The pineberry is a relatively new, and particularly expensive, cultivar of strawberry. 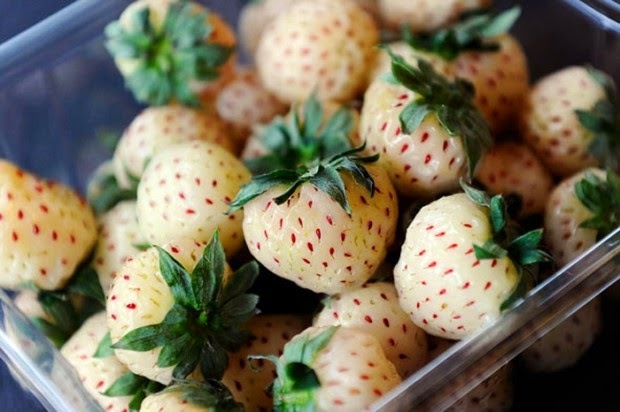 Unlike the traditional red strawberry, the pineberry is white in colour and is noted for its distinctive pineapple flavour. Despite this, the pineberry is not a pineapple/strawberry hybrid, but is in fact a selected cross between the South American Fragaria chiloensis and the North American Fragaria virginiana. The botanical name for the pineberry is Fragaria × ananassa, the hybrid name 'ananassa' eludes to the pinapple genus name 'Ananas'. When fully ripen the fruit is almost perfectly white although the seeds remain red. The flesh of the fruit will range from white to orange. 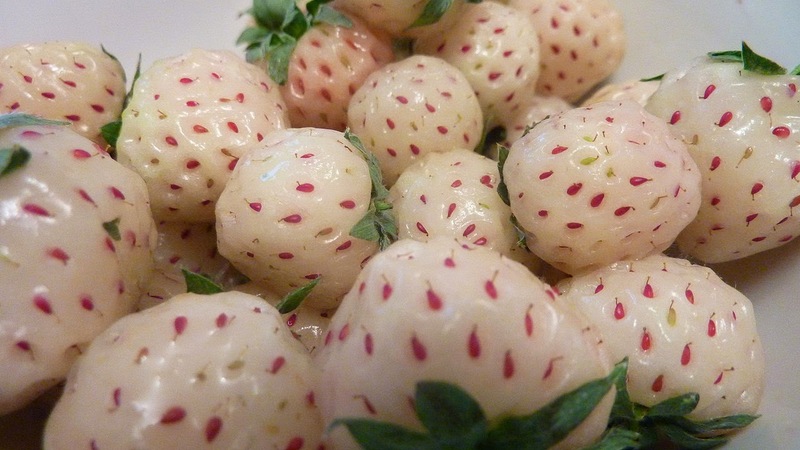 Unlike the traditional strawberry plant, the pineberry will only produce a few fruits per plant and even then the fruits are smaller than its more common counterpart at between 15 and 23mm across. This means that the production costs for growing pineberries is far higher than for the traditional strawberry cultivar and this is responsible for the higher prices when the crop comes to market. Surprisingly, the Fragaria chiloensis x virginiana hybrid is believed to the the oldest recorded strawberry hybrid and is in fact the basis for all the common strawberry varieties we have today.